Not too long ago, I was feeling the same way many high school seniors are likely feeling now: eager to move on to college but also scared as I contemplated one of the biggest decisions of my life. Being the oldest of my siblings, the college decision process was a brand new experience for my family and me. While it was very exciting, it often left me feeling stressed and overwhelmed. A year ago, I had no idea where I wanted to go to college or what I wanted to do with my life. I visited (and revisited) many different schools, but I was still struggling to find a school that was the right fit for me. I felt t hat I was constantly being told that when I walked onto the campus I would get “that feeling” and just know that I was where I would want to spend the next four years of my life. However, I never got that feeling the first time I visited any campus. I was too nervous thinking about whether or not I would even be accepted anywhere, let alone imagining my life somewhere unlike anywhere I had experienced before. Luckily, after being accepted and attending Walk With a Hawk, I finally got “that feeling” and was truly able to picture myself as a student at Saint Joseph’s University. 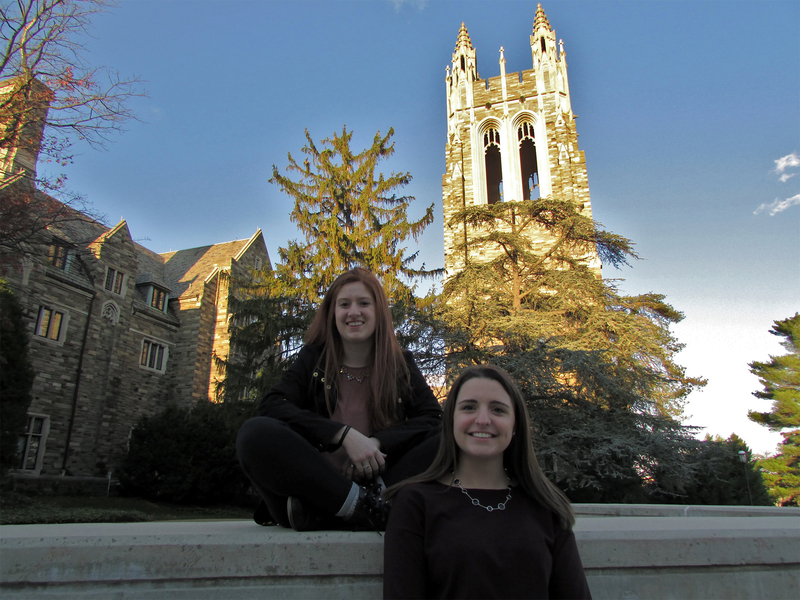 Walk With a Hawk (WWAH) is an event at SJU that is only available for admitted students, and it definitely helped me make one of the most important decisions of my life. I was able to live the life of a student for a day by observing classes, eating in the dining hall, getting to know my way around campus, seeing the classrooms and viewing how classes were structured. It was also a great opportunity to talk to other students on campus. Since I did not know anyone who attended SJU at the time, it was super helpful to have people to ask about their majors, different clubs and activities they are involved in on campus, types of classes they are taking, and get a more personalized insight to the opportunities I would have on campus. WWAH allowed me to remove myself from outside pressures and genuinely get an image of SJU and what my life would be like as a student. 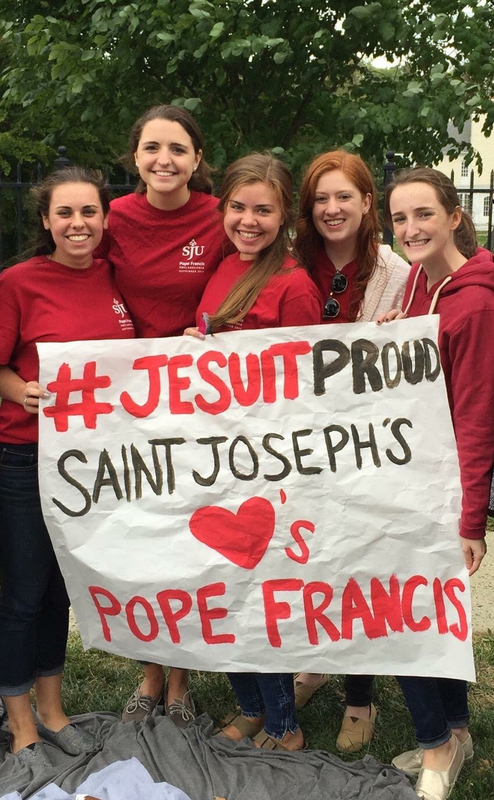 Tours are a great way to learn about a school, but WWAH stands out to me as a really unique way that I was able experience Saint Joseph’s, something I did not get to experience at any other campus I visited. I was truly able to imagine myself as a Hawk and knew that I had found the school that was the right fit for me. 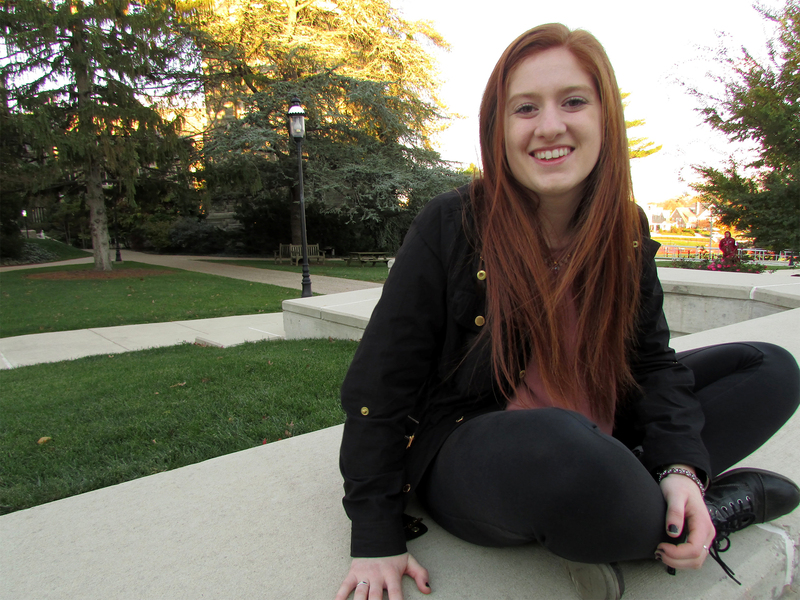 Sam is a freshman Communications Major from Doylestown, PA. She is involved in MAGIS, a weekly service program for freshmen,and the Make-A-Wish Club.